This is what happens when a person comes up with 30 year old false allegations. She created her own situation. The Hill reports the woman who has accused Supreme Court nominee Brett Kavanaugh of sexual assault has been forced out of her home due to death threats, her lawyers said Tuesday. 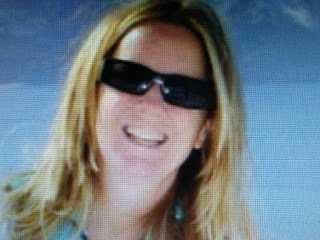 Christine Blasey Ford's lawyers told Senate Judiciary Committee Chairman Chuck Grassley (R-Iowa) in a letter that the Palo Alto University professor has been effectively forced into hiding after recieving violent messages targeting her and her family.